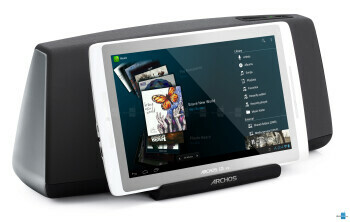 Archos 101 XS tabletis the first of manufacturer's new XS (extra slim) lineup. 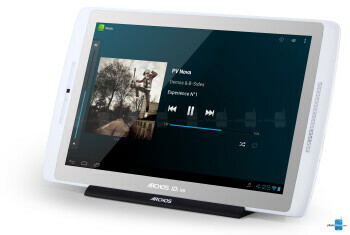 Archos has put its focus on design and brings a really slim and well looking device with the 101 XS - at 0.31 inches (7.8mm) it’s actually 15% thinner than the new iPad. The weight is 21 ounces, or 600 grams, also lighter than Apple’s tablet. 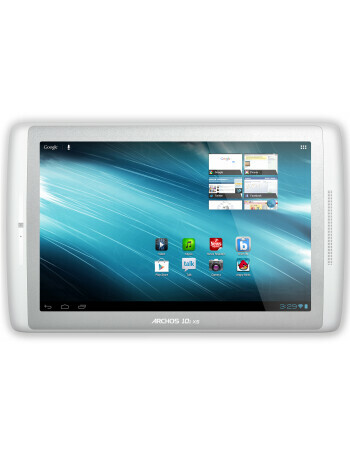 But it seems that the Android-based Archos 101 XS is taking more on the Asus Transformer series than on the iPad. It comes with a brilliantly designed “magnetic coverboard.” This basically is a very slim and light keyboard that doubles as a cover. With it, the Archos 101 XS is still not too thick at 0.51 inches. 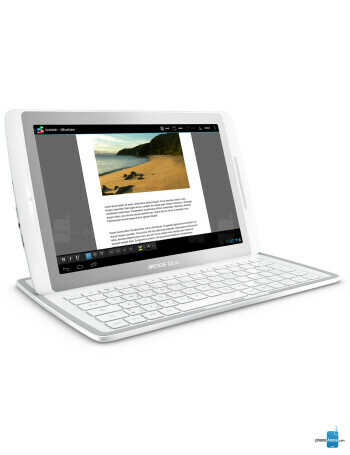 Slide it to separate it from the tablet and you can use it as a keyboard dock and stand for the tablet. The rest of the specs match the mid of the road tablet nowadays, but can’t compete with high-end kickers like the iPad and say the Transformer Pad Infinity. You get a 10.1-inch 1280x800-pixel display, a dual-core Cortex-A9 processor clocked at 1.5GHz and with PowerVR SGX544 graphics, and 1GB of RAM.